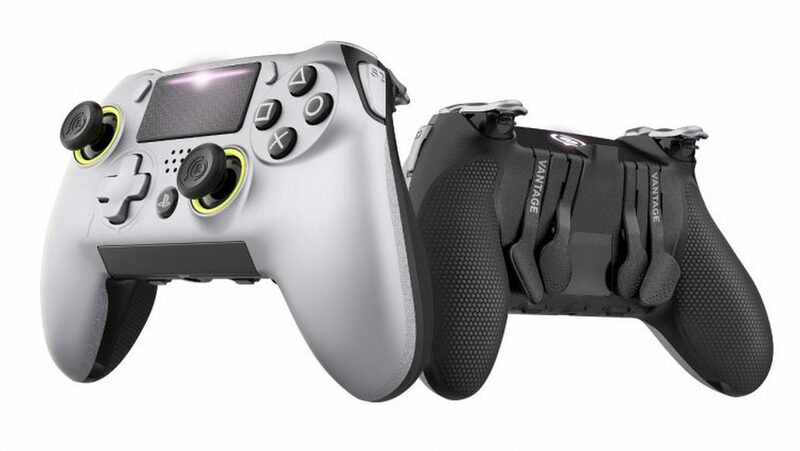 There’s a new controller coming to PlayStation 4 later this Summer, the SCUF Vantage made by SCUF Gaming. 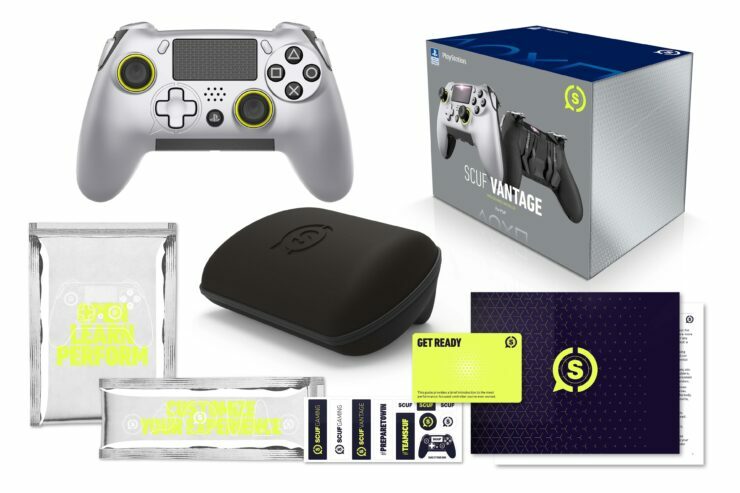 Priced at $170 for the wired version and $200 for the wireless version, the SCUF Vantage features asymmetrical sticks just like the ones used in the Xbox controllers, unlike the symmetrical sticks traditionally used by Sony’s DualShock controllers. 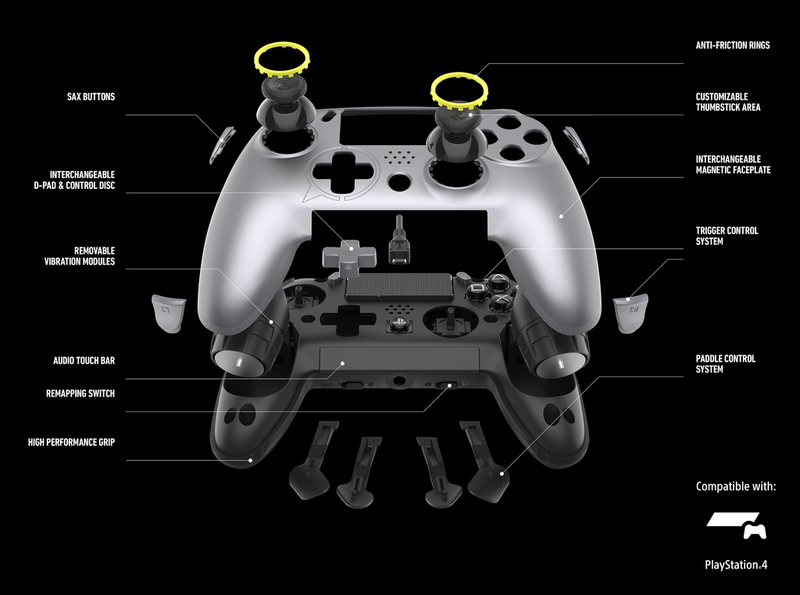 The controller also features plenty of options to maximize performance and tailor the experience to your liking. Both models include a suite of interchangeable parts and a high-speed braided micro-USB cable, and the wireless model also includes a protective travel case for the controller. Considering that there’s no official ‘Elite’ controller on PlayStation 4, this might be the next best thing.